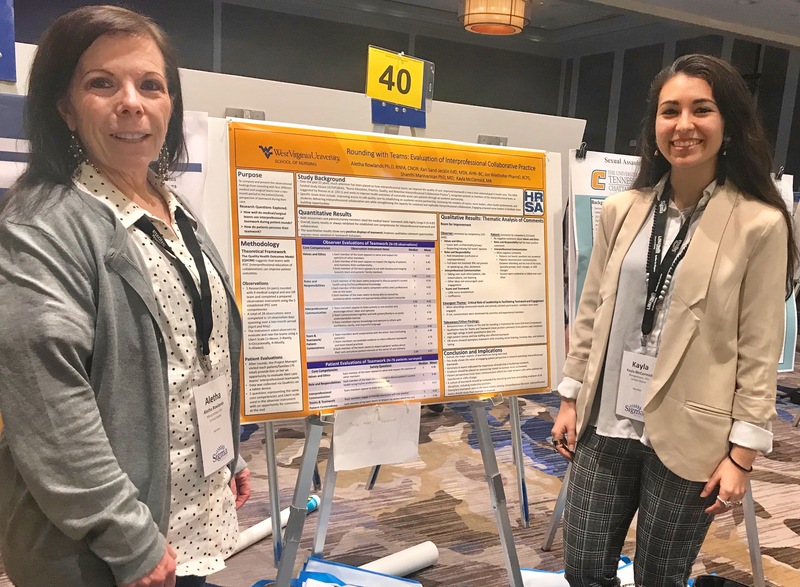 HRSA Team P.I., Dr. Aletha Rowlands, and Program Manager, Kayla McCormick, presented findings for Rounding with Teams: an Evaluation of Interprofessional Collaborative Practice, in New Orleans, LA at the Creating Healthy Work Environments Conference on February 22, 2019. The event was curated by the Sigma Theta Tau International Nursing Honor Society. Great job, ladies!